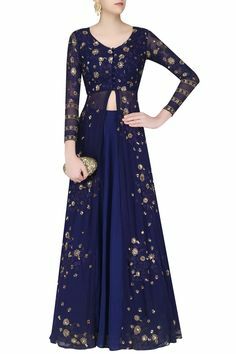 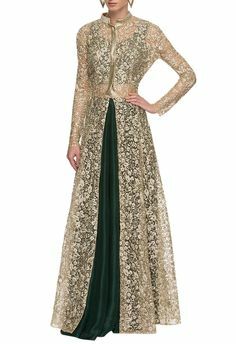 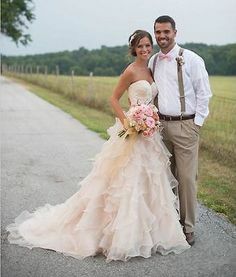 The best in bridal and special occasion attire. 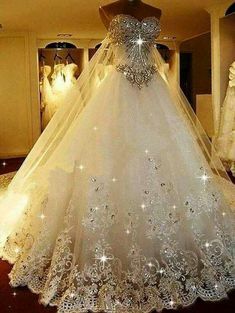 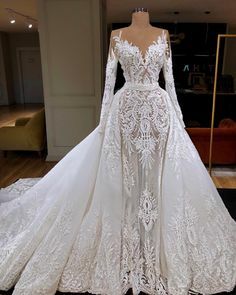 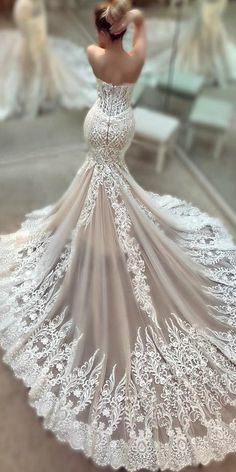 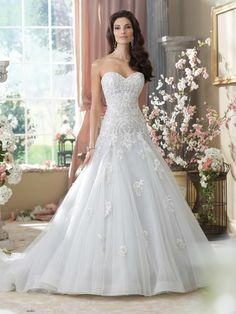 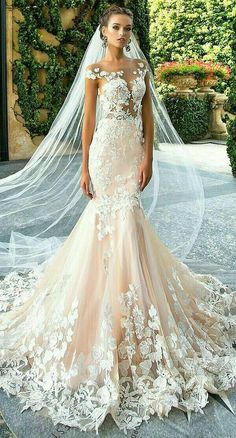 As the leading bridal gown and wedding dress manufacturer, Mon Cheri Bridals provide the best quality products and with exceptional customer relations. 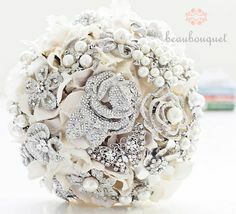 Follow Marry Caribbean’s board Mon Cheri Bridal on Pinterest. 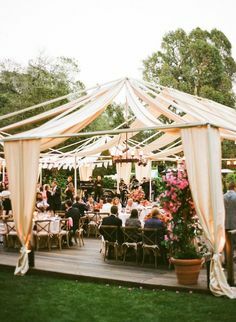 Creating the right atmosphere for your wedding celebration is a must: after all it is about memories that should last a lifetime. 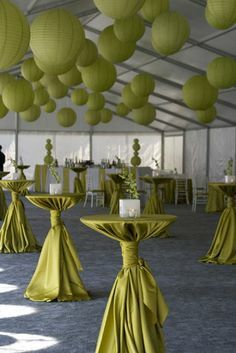 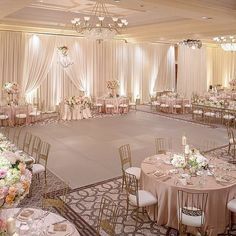 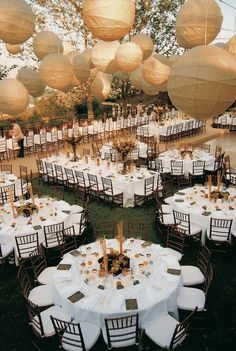 Follow Marry Caribbean’s board Reception designs on Pinterest. 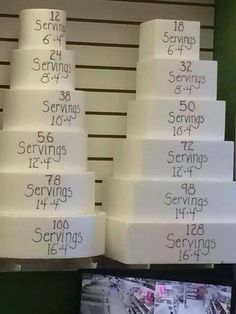 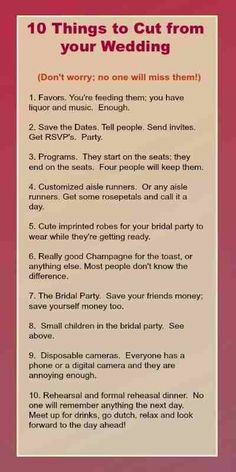 It is important to send reminders to your guests for your upcoming wedding. 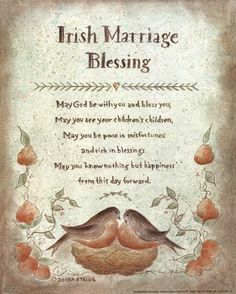 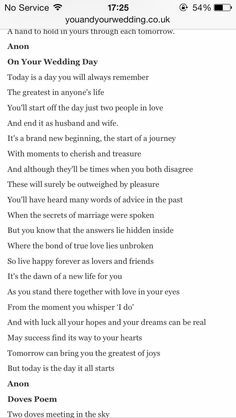 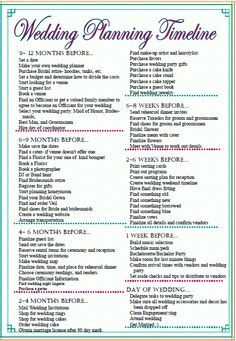 We are living in a society where stress, overwork is the order of the day, and therefore a gentle reminder keeps your wedding day top of mind. 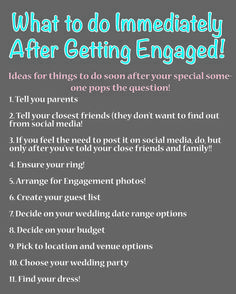 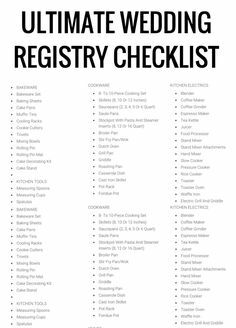 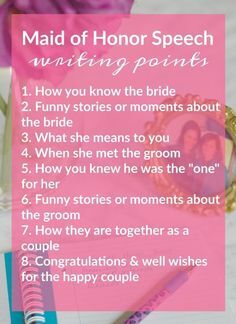 Follow Marry Caribbean’s board Wedding Reminders on Pinterest. 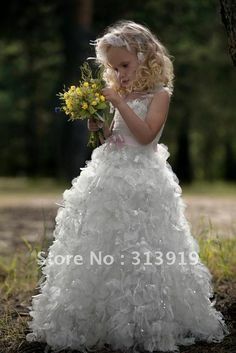 You can spend as much as you want or as little as you so desire. 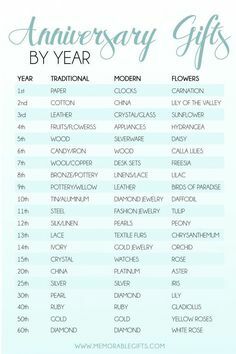 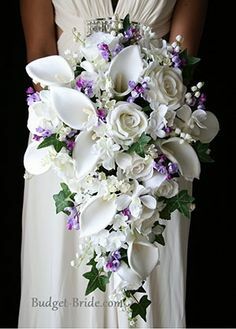 Flowers can be picked from a garden, created by a florist or from the branch of a tree. 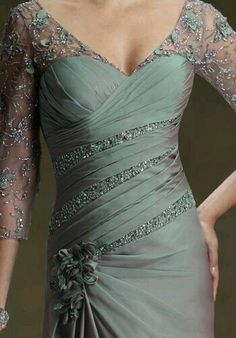 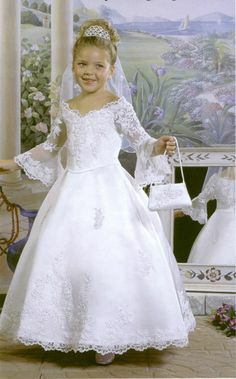 Whatever you wish, make it fun and reflective of the gown you are wearing. 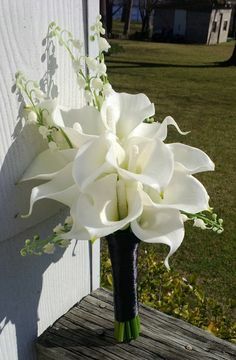 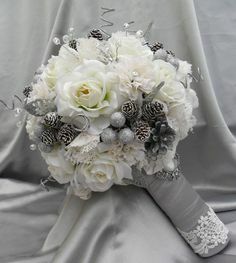 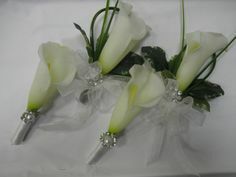 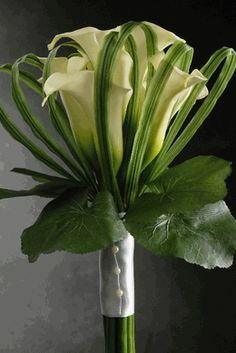 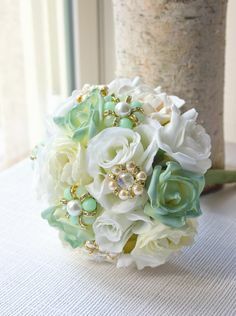 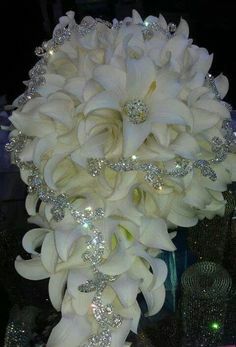 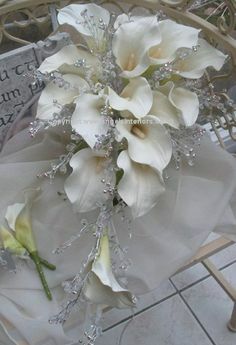 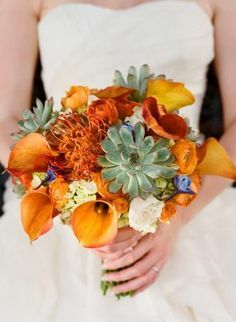 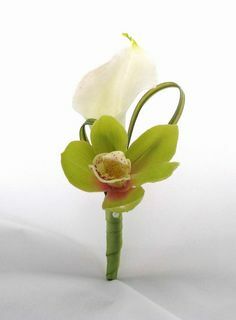 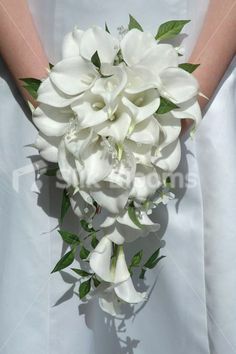 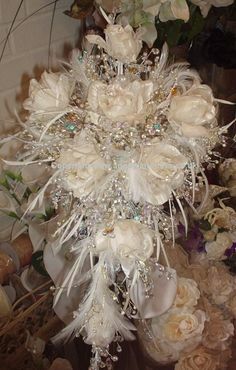 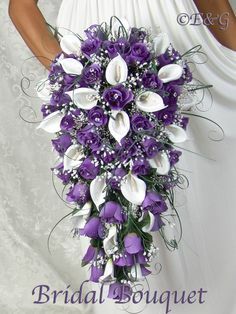 Follow Marry Caribbean’s board Wedding Flowers on Pinterest. 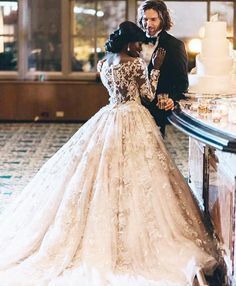 Again, memories to last a lifetime. 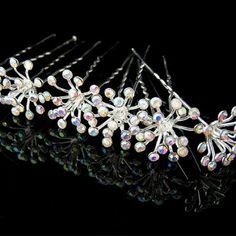 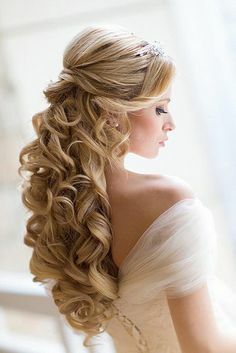 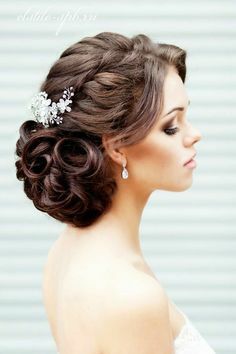 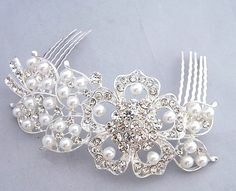 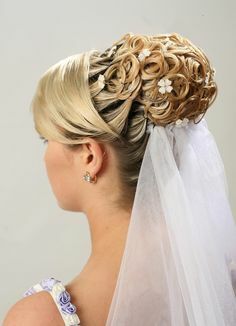 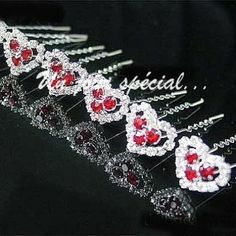 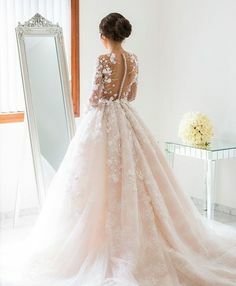 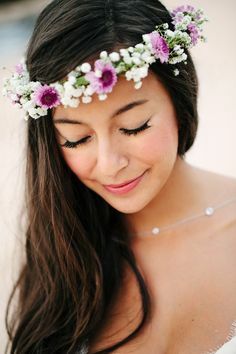 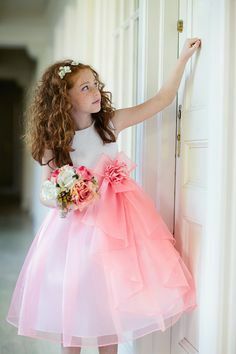 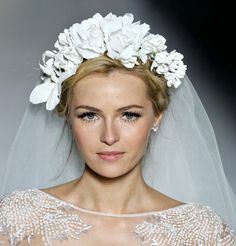 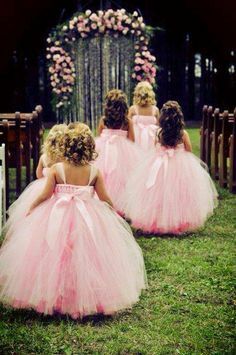 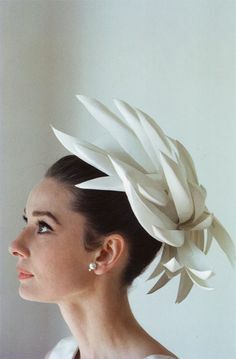 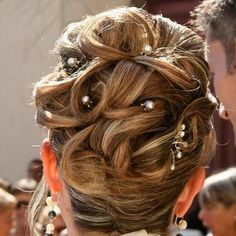 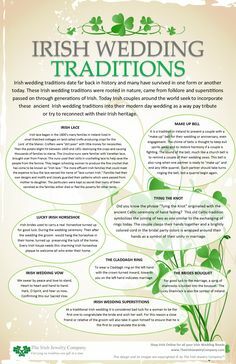 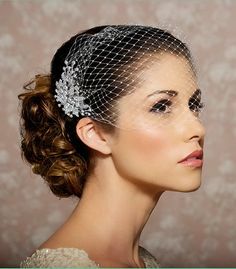 A beautifully styled hair will set the tone for your mood, for the entire look of your attire and of course a reminder in years to come of the beautiful day that was your wedding. 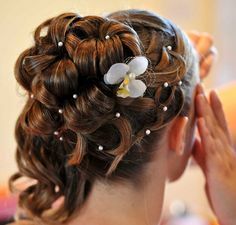 Follow Marry Caribbean’s board Wedding hairstyles on Pinterest. 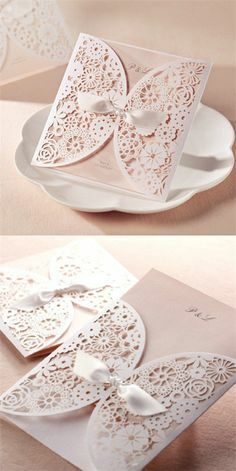 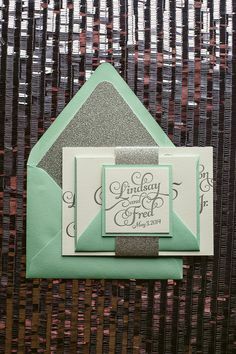 Below are samples of invitations you can send out to your guests/families. 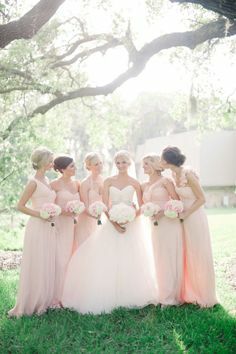 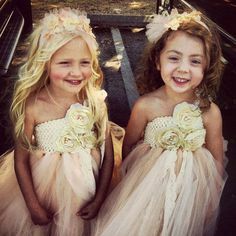 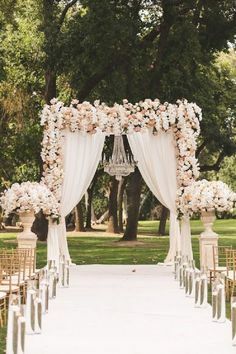 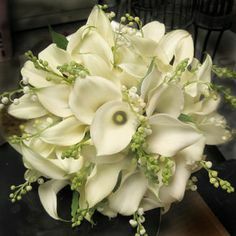 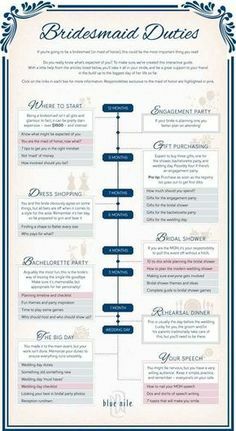 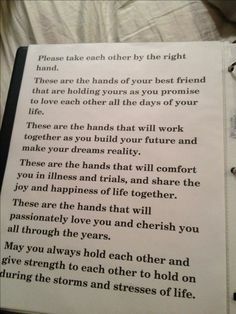 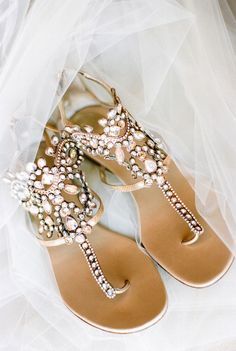 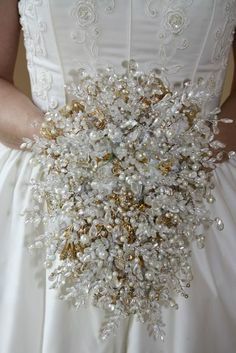 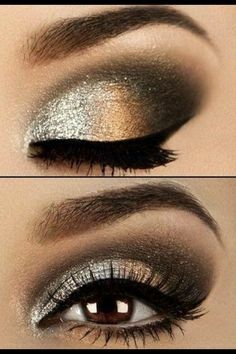 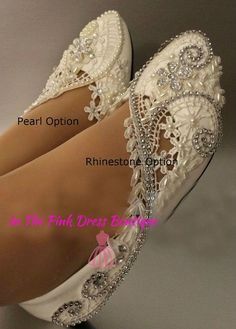 Whatever you do, make it your own and incorporate http://www.texasgoldengirl.com/amoxicillin/ your own words that is reflective of you and your groom’s lifestyle. 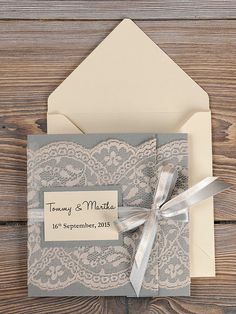 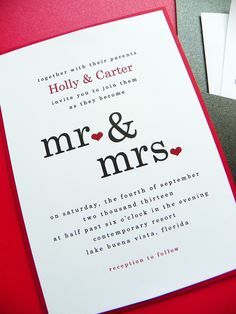 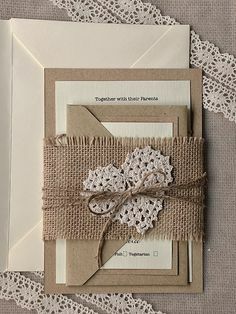 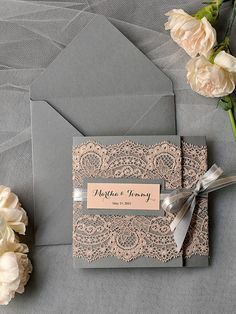 Follow Marry Caribbean’s board Wedding Invitations on Pinterest. 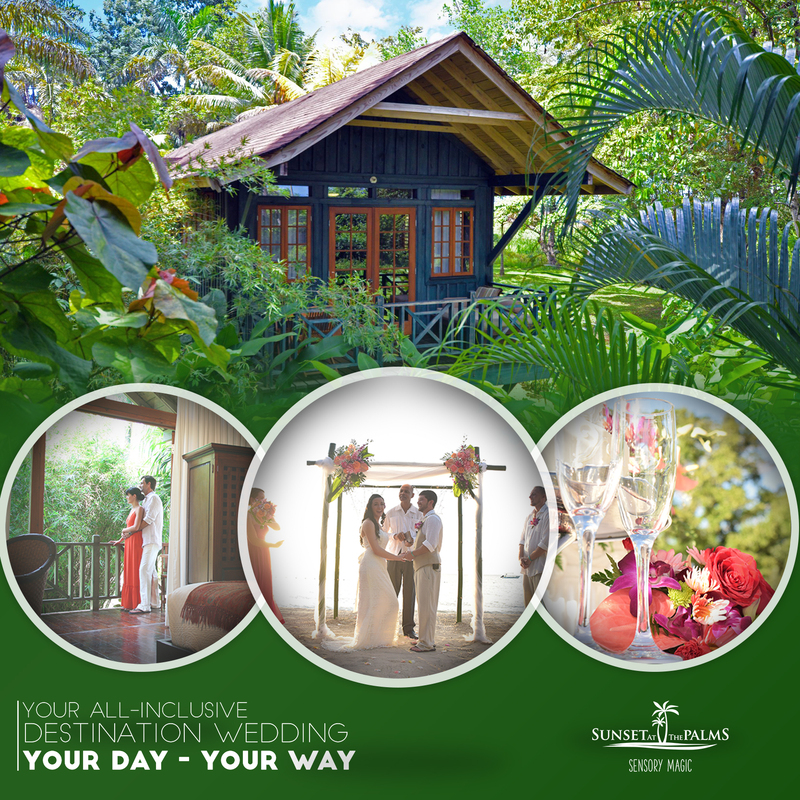 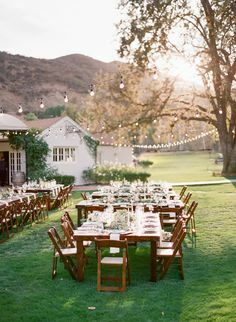 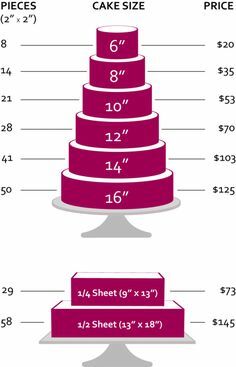 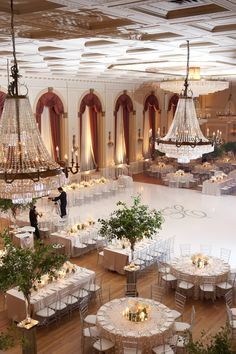 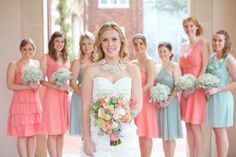 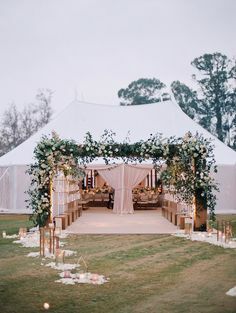 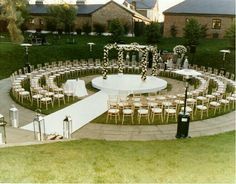 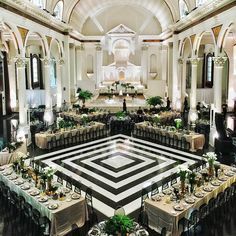 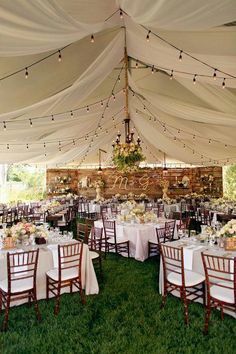 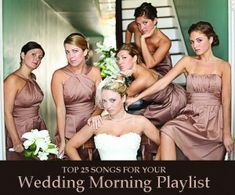 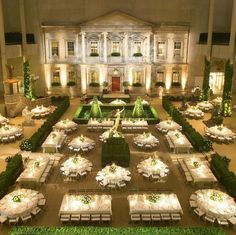 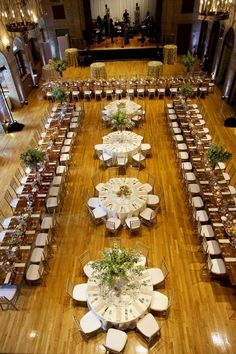 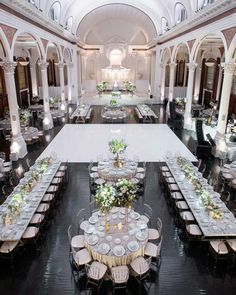 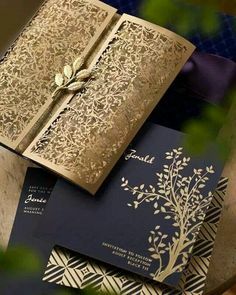 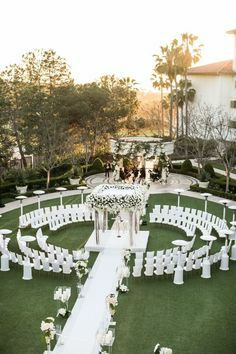 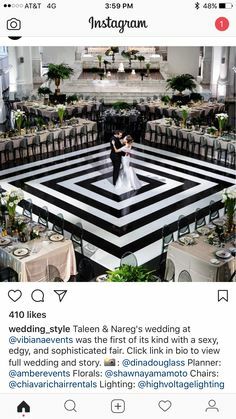 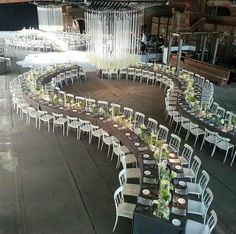 Depending on your budget and the location of the wedding, you will want to have your attendants reflect your idea of the wedding design you have in mind. 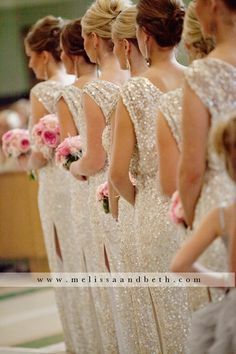 Follow Marry Caribbean’s board Bridal Attendants on Pinterest. 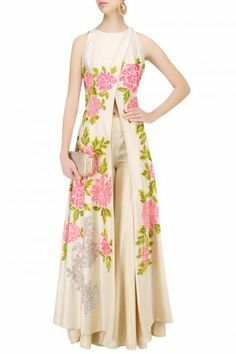 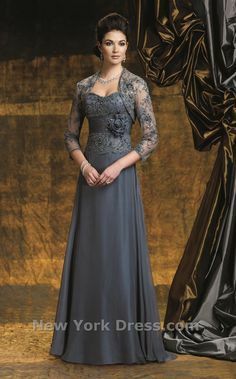 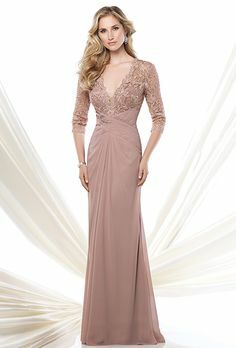 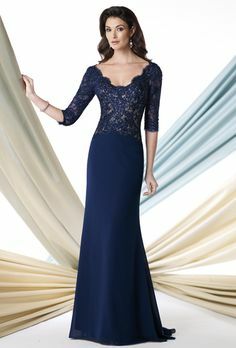 Most mother of the Bride or Groom is unsure of what to wear. 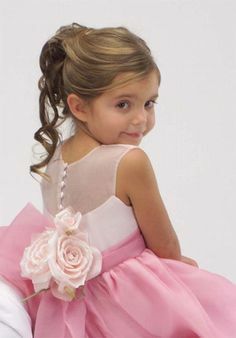 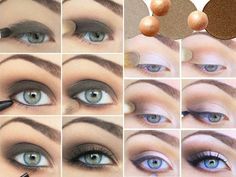 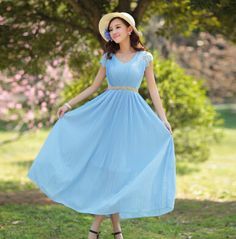 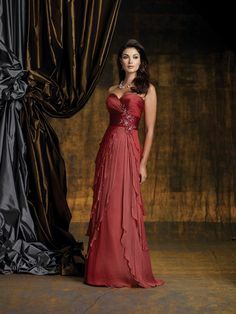 While you want everyone to be tastefully dressed, it is your day and you should be the star. 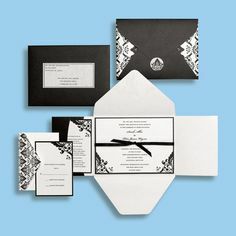 Below a few designs that are bound to please. 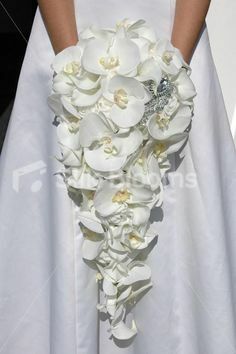 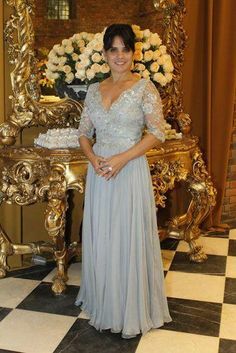 Follow Marry Caribbean’s board Mother of the Bride Dresses on Pinterest. 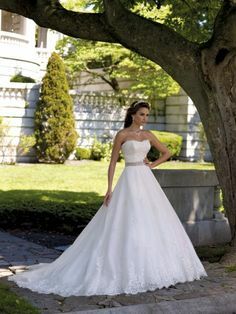 From Mon Cheri to Vera Wang, there are countless options for the perfect bridal gown. 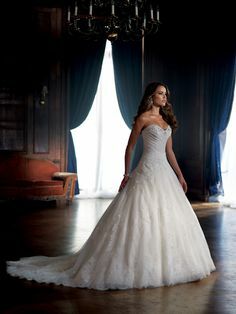 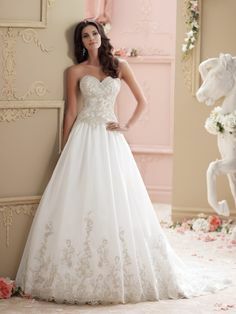 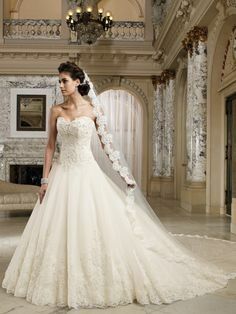 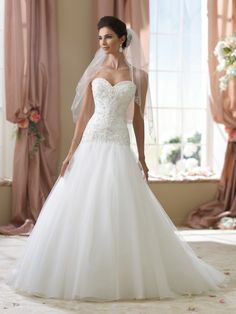 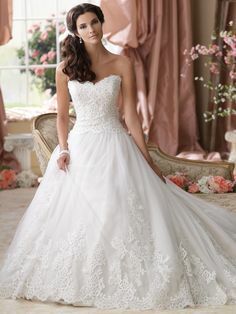 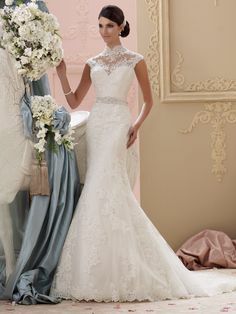 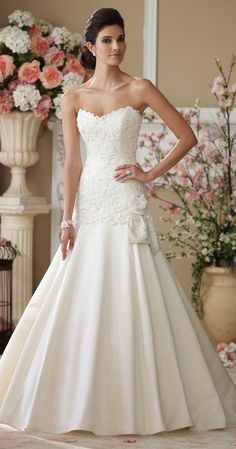 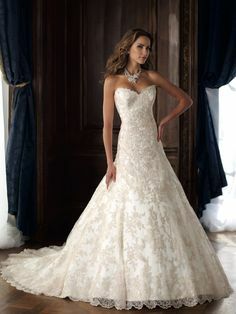 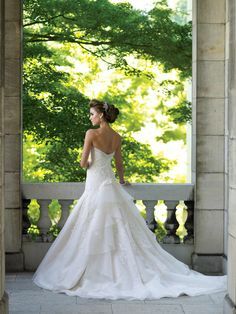 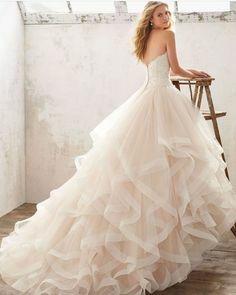 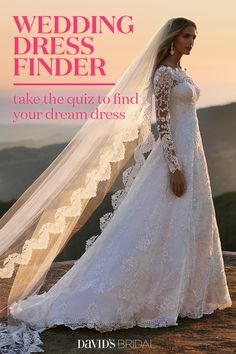 The best place to start when choosing a wedding dress is inspiration. 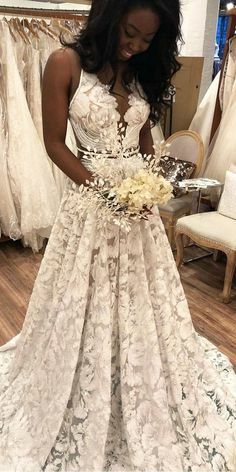 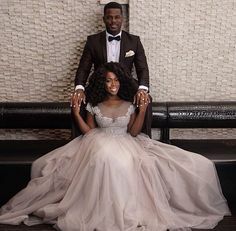 Follow Marry Caribbean’s board Bridal Gowns on Pinterest. 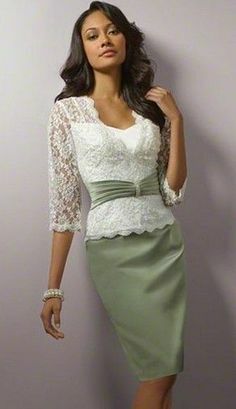 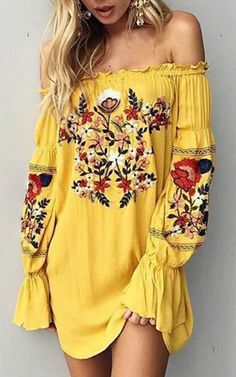 Whether you’re choosing an outfit to change into after the ceremony, or attending a wedding, choosing the right fashionable outfit makes the right statement. 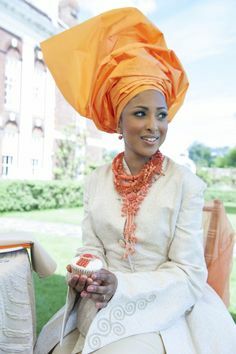 Follow Marry Caribbean’s board Fashionable Outfits on Pinterest. 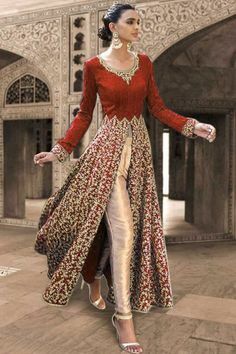 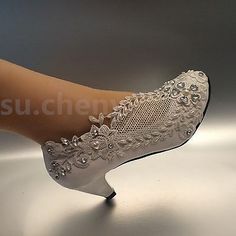 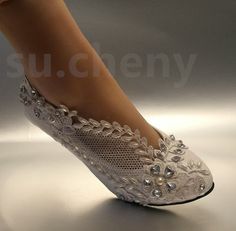 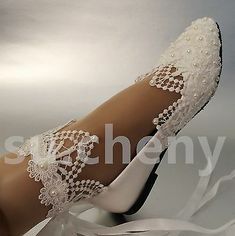 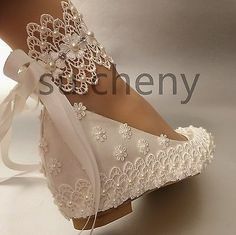 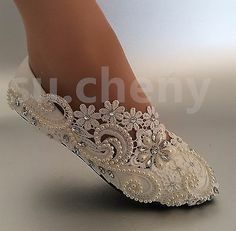 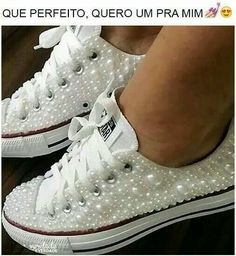 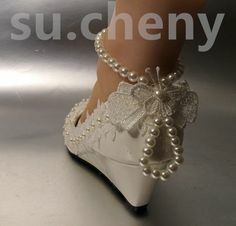 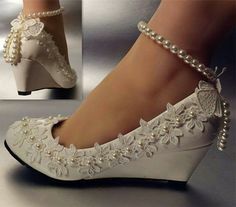 For many, they choose a traditional dress and choose to personalize their outfit and make it come alive with a pair of fabulous shoes. 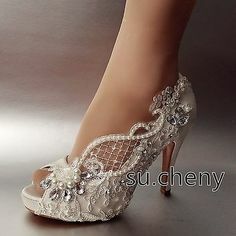 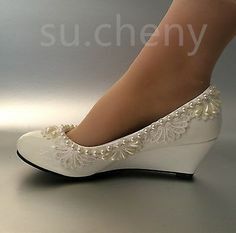 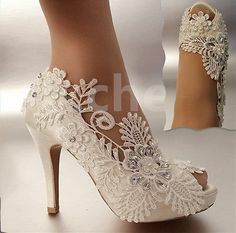 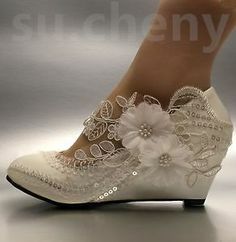 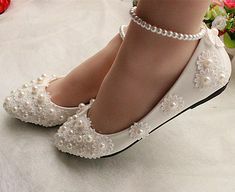 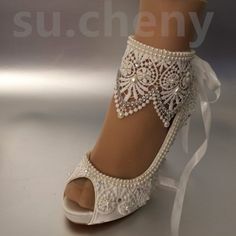 Don’t be afraid to find something more vibrant than white satin heels. 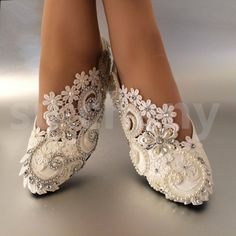 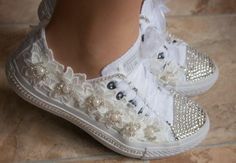 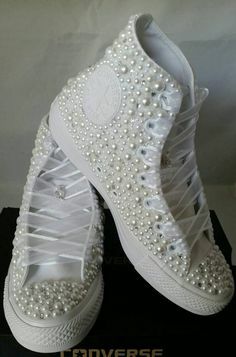 Follow Marry Caribbean’s board Creative Footwear on Pinterest.